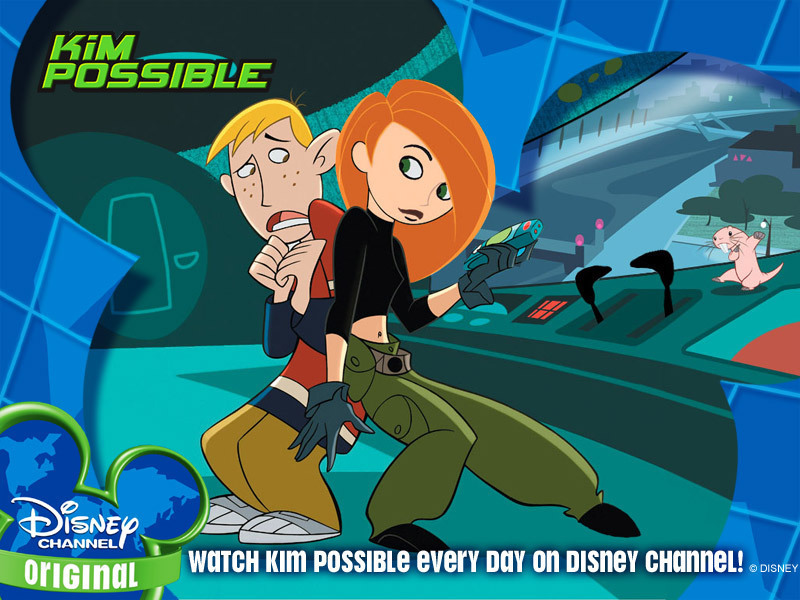 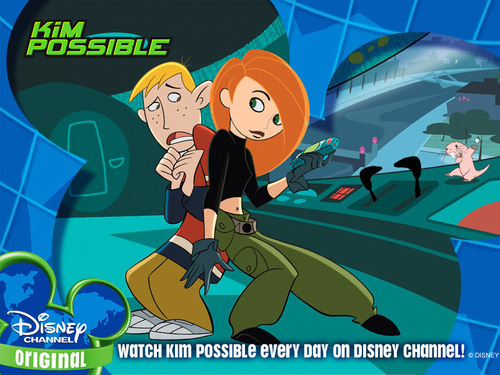 KP . . HD Wallpaper and background images in the Kim Possible club tagged: kim ron disney kim possible cartoon.